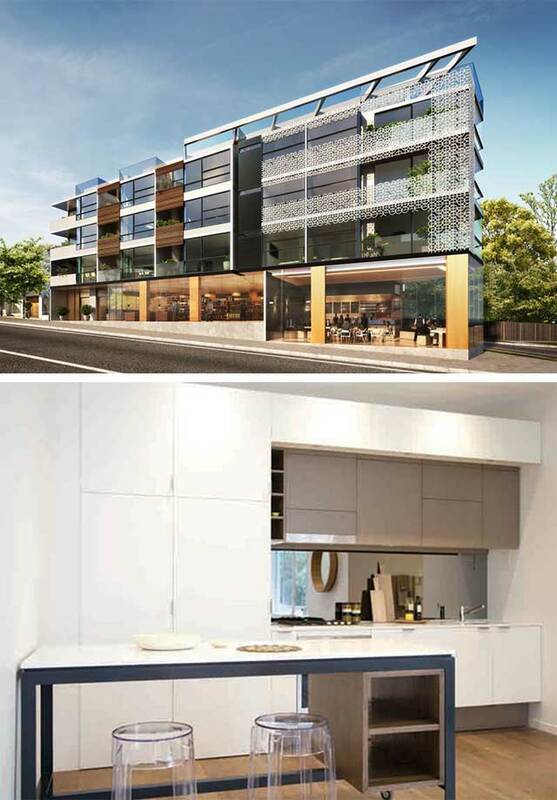 The Raven apartments in Glen Iris have been a very successfully marketed apartment project. Arkee have created joinery with storage solutions that along with a balanced palette of natural materials have appealed to the market. 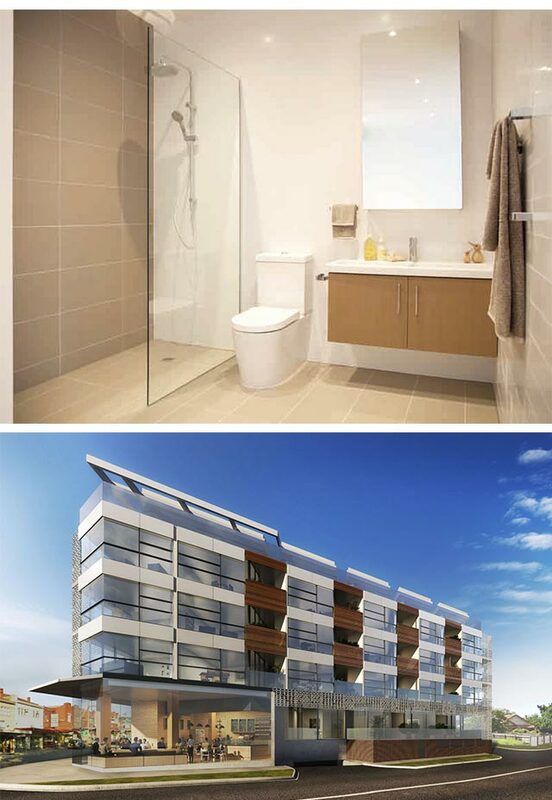 Arkee’s scope for the project included the design of the foyer and common areas, interior colour palettes to the apartments and design of the sales and marketing suite for McPeake Developments and Look Property. Currently under construction.